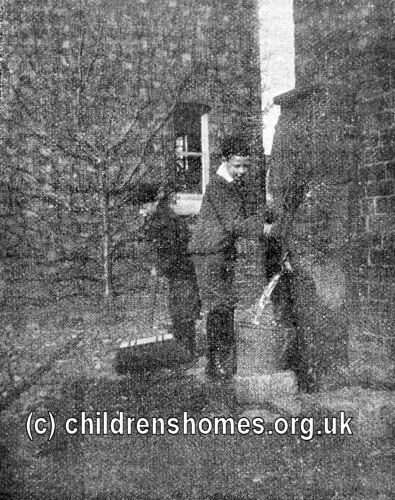 The Appleton Home for Boys was opened by the Waifs and Strays Society in 1894 at St Katharine's House, Appleton Roebuck, near Bolton Percy. 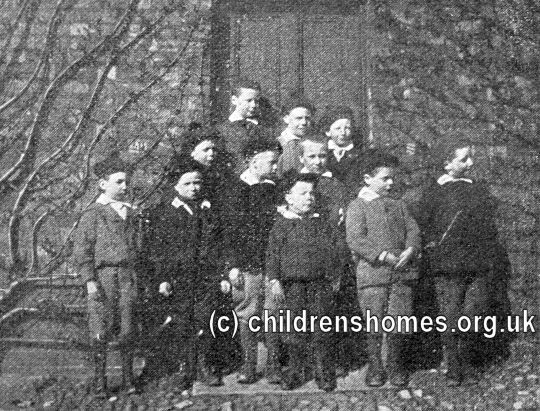 It could accommodate 11 boys aged from 5 to 10 years. 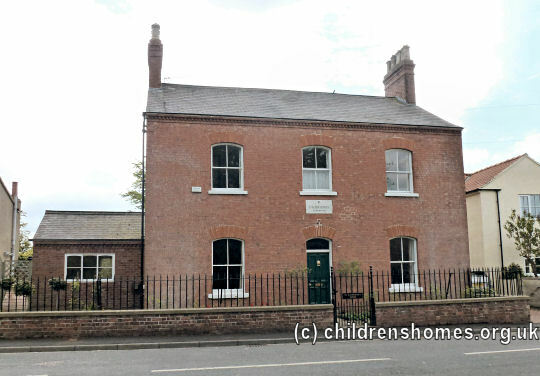 The property had previously been a private convalescent home for sick children from Leeds and York. 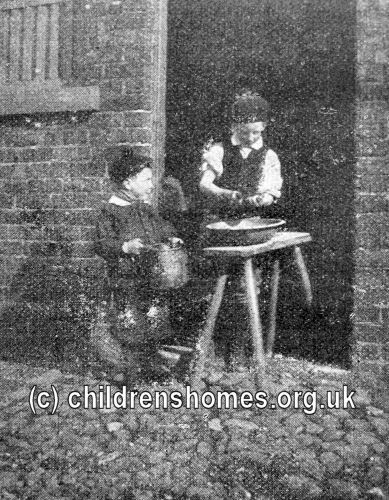 In 1903, the home was relocated to larger premises at Boston Spa. 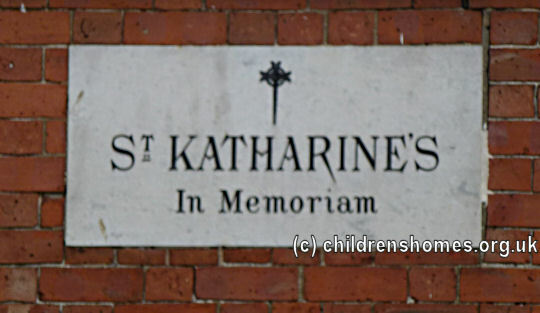 As well as the existing residents, the Matron, Miss Sophia Arthure, also moved to the Boston Spa. The former Appleton home is now a private residence.